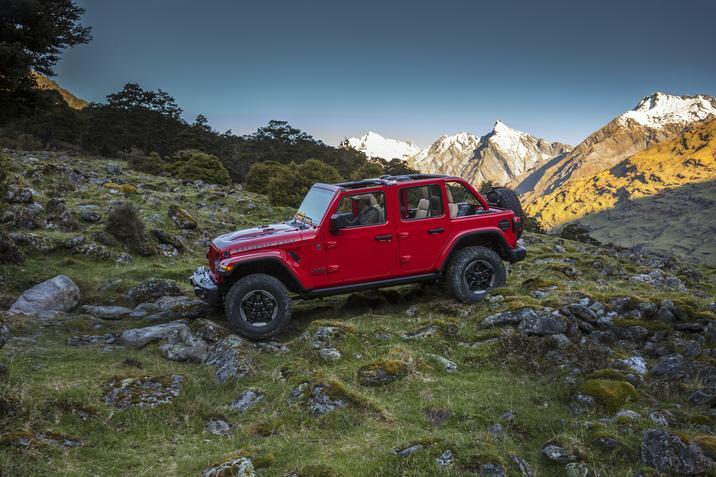 A photo of what appears to be the 2018 Jeep Wrangler JL has surfaced online, revealing a portion of the SUV’s design ahead of its debut later this year. 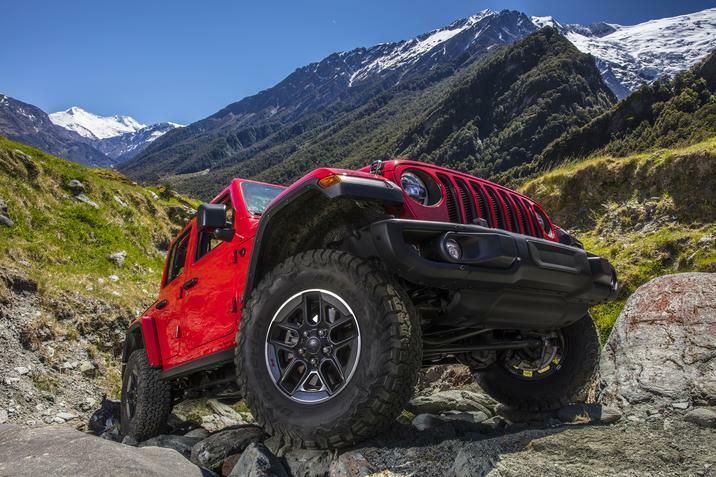 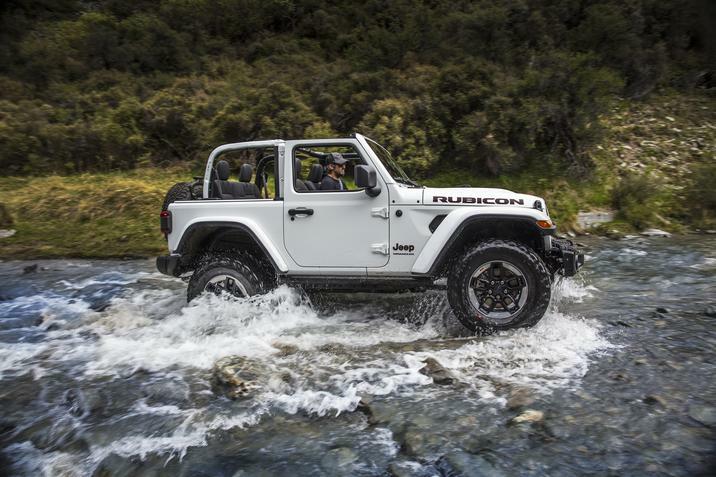 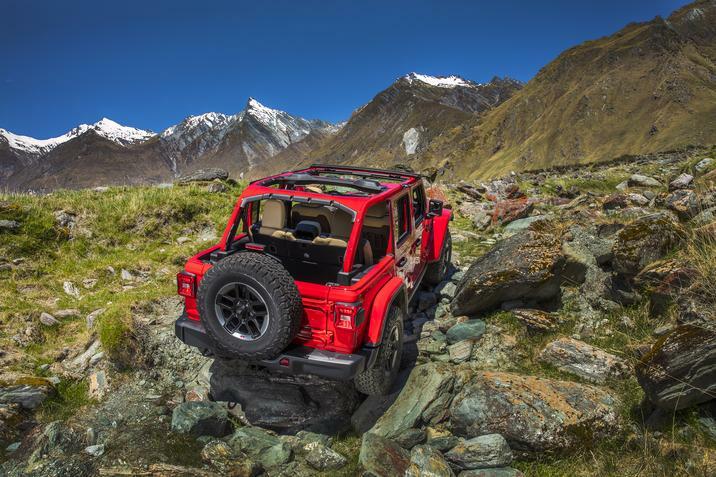 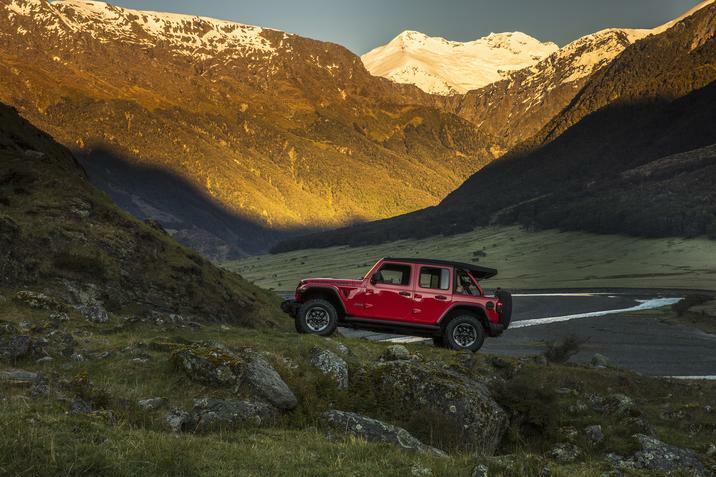 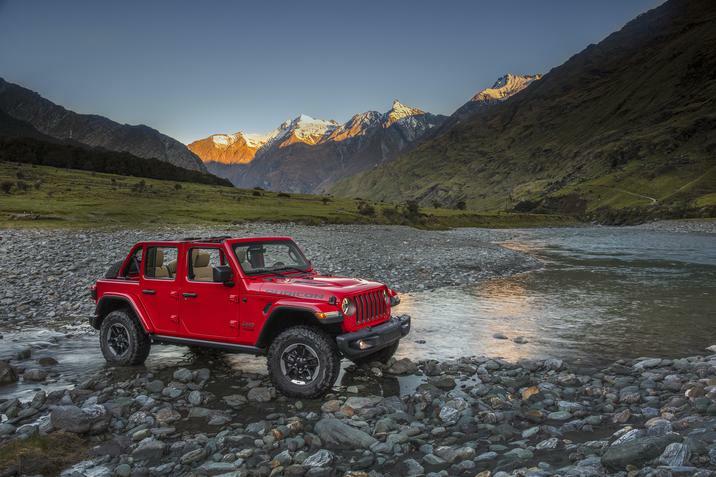 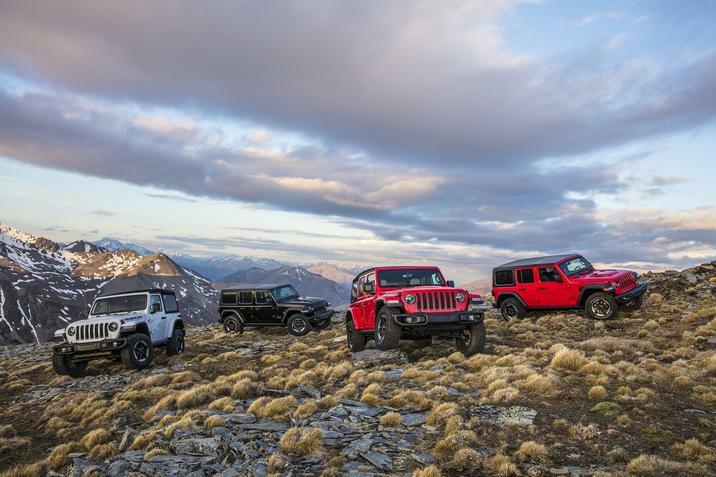 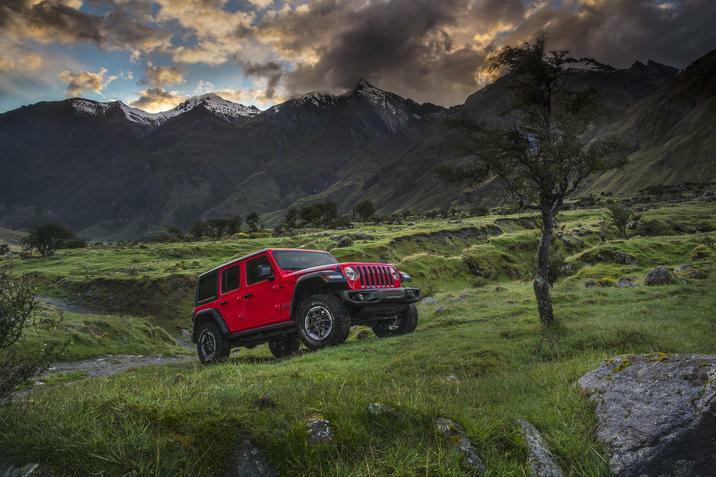 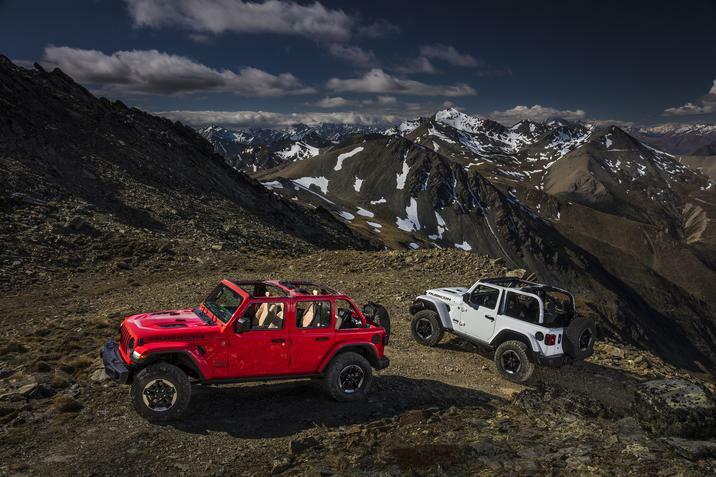 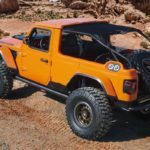 The photo, which was posted to the Jeep forum on Reddit, shows the side profile of the new Wrangler. 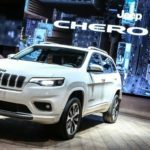 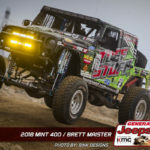 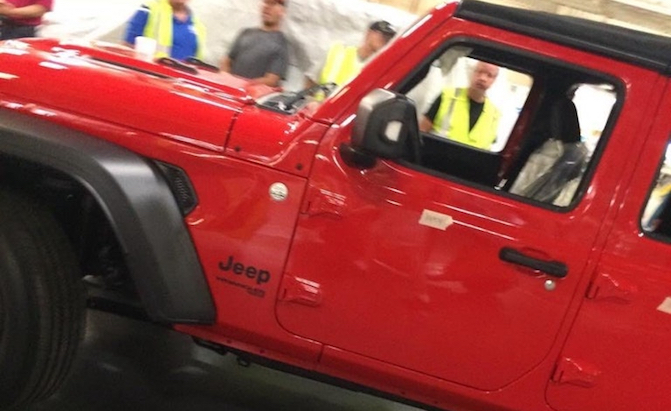 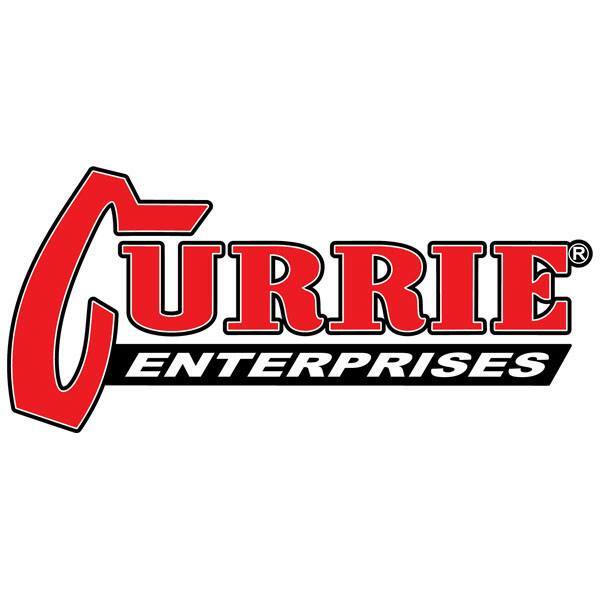 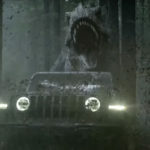 It appears to have been taken at the Toledo, Ohio Jeep plant and reveals the design of the doors, fenders, hood, side mirrors and a section of the roof.